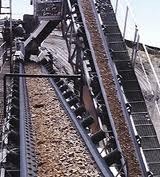 Manufacturer of a wide range of products which include flat belts and flat chain belts. 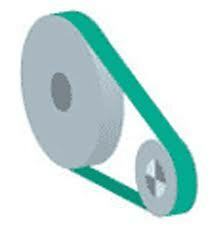 We are a leading manufacturer and exporter of Flat Belts. Fabricated from finest quality raw material, they find diverse application in various industries. We are a leading manufacturer and exporter of Flat Chain Belts. Fabricated from finest quality raw material, they find diverse application in various industries.